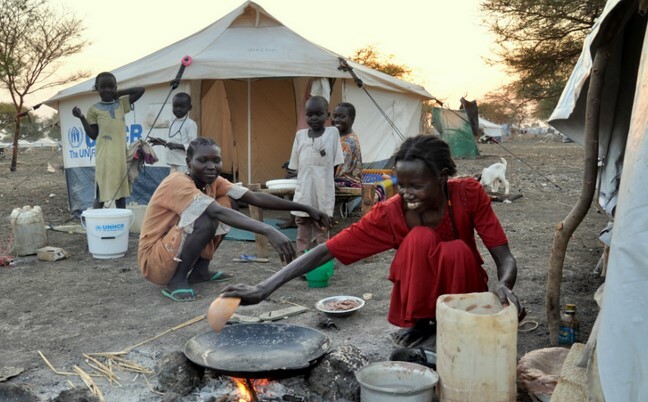 Refugee camps are often located in sunny regions and they house ten thousands of refugees which are in need of allmost everything: housing, food, heath care, clean drinking water, sanitation, education, employment opportunities and fuels for cooking. To limit the negative impact of refugee camps on their sensitive environment, and to prevent problems and disputes with neighbouring villages, the camp managers are constantly seeking affordable and sustainable cooking solutions. 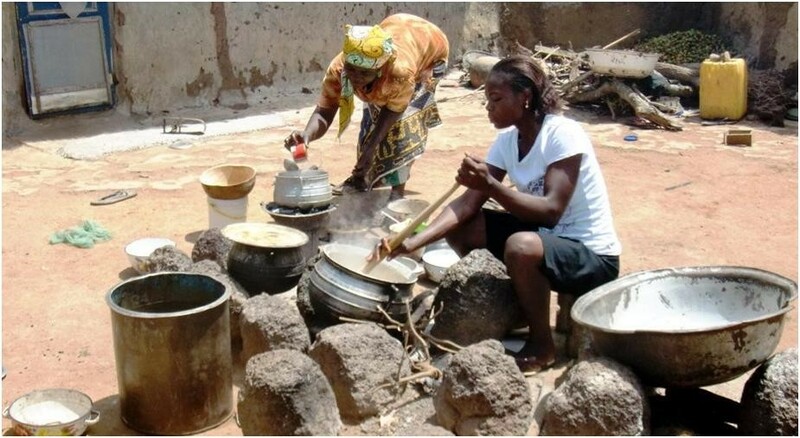 The SUREST Sunlight Cooker is an easy to use and robust cooker, which cause no air polution, which offers economic chances and employment opportunities for the refugeees and which reduces deforestation and climate change. 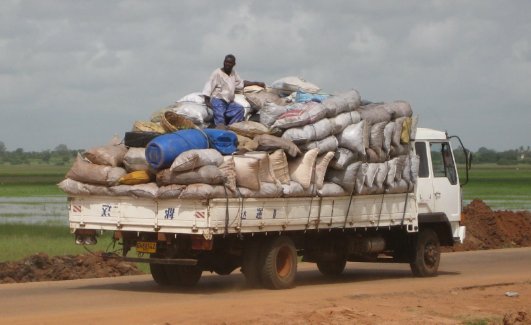 Therefore, we consider refugee aid organisations as our most important customer. The total number of refugee camps worldwide is 700, in which over 20 million people find a temporary shelter. 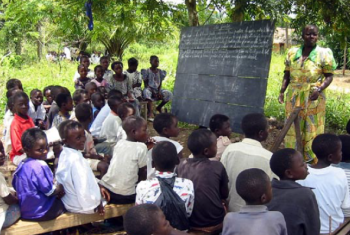 Some of these camps are not very temporary: the oldest and largest refugee camp is in Kenya, which exists already some 20 years and houses over 220,000 people! Our Sunlight Cooker can be applied most successfully in the stage following immediate disaster relief which is offered after a natural disaster or war situation. As soon as the situation in a refugee camp is more or less “settled”, more structural solutions are aimed at, which could enhance the wellfare and well-being of the people involved. 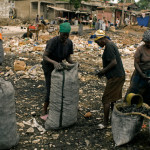 Poor people who live in slums at the perifery of cities will also profit form a sustainable cooking solution: in the city they can hardly go out to collect firewood themselves, which implies that the majority of city dwellers have to rely on local sellers to procure their daily ration of firewood and charcoal. 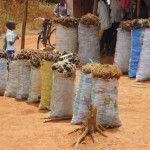 Sales price of firewood for a daily portion sufficient to cook a meal with ranges from $0.25 to $0.50 , whereas in some cities charcoal is sold for $0.70 per portion (e.g. in Congo Kinshassa)! Because most people in developing countries cannot afford to buy an expensive cook stove, when they have only $ 2,- a day to spend, we will target our market approach on local enterpreneurs and SME companies, which can afford to invest in one or more SUREST Sunlight Cookers. The end-users (i.e. 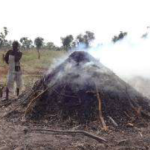 poor women in the Third World) only pay for the use of the heat which is contained in the heat storage tank, for which they have to pay a similar amount of money which they spend daily on firewood or charcoal: on average $0.40 per day. 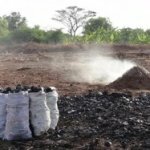 For them it is budget neutral, but with the additional benefits of not being exposed anymore to the unhealthy smoke of woodfires and they do not have to spend lang hours to collect firewood. The local enterpreneur sells “packages of solar heat”, with which he can pay back his initial investment in 2 to 3 years time. 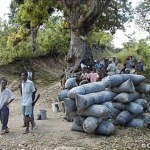 For many local entrepreneurs in developing countries this is an interesting business case. The required investments for the enterpreneur to buy a SUREST Sunlight Cooker could perhaps be funded by a micro-credit finance scheme, which are currently offered by governments and donor organisations in many countries. In rural areas our cooker on sunlight has the advantage that women and girls do not have to spend long hours on collecting firewood, which will save the time for other important matters. 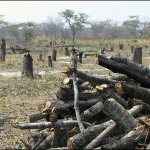 Its prevents deforestation and the degradation of natural savannah forest ecosystems, which are threatened by charcoal making. 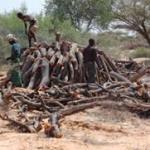 The production of charcoal is often very inefficient: 10 m3 of fire wood is converted into 1 m3 of useful charcoal only!